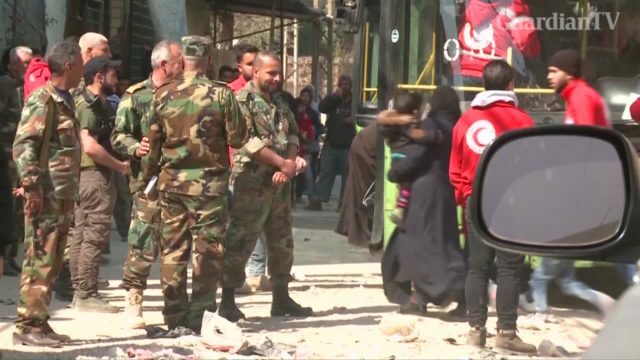 The Syrian army on Saturday declared the recovery of the Douma district, the last rebel bastion in the Eastern Ghouta countryside of Damascus, after the evacuation of rebels and their families, according to the state news agency SANA. 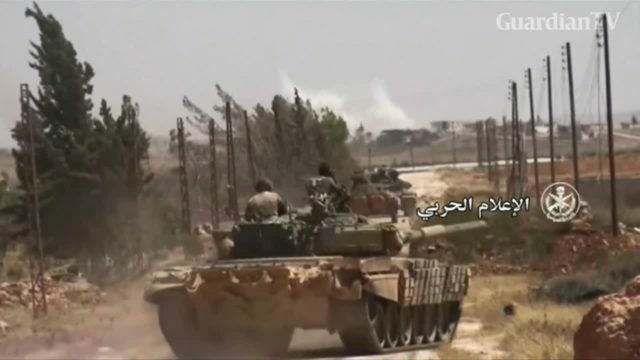 Syrian army tanks firing in area near Abu Al Duhur airport in Idlib province, soldiers firing mortars and heavy artillery towards airport, armoured vehicles advancing in area, military. 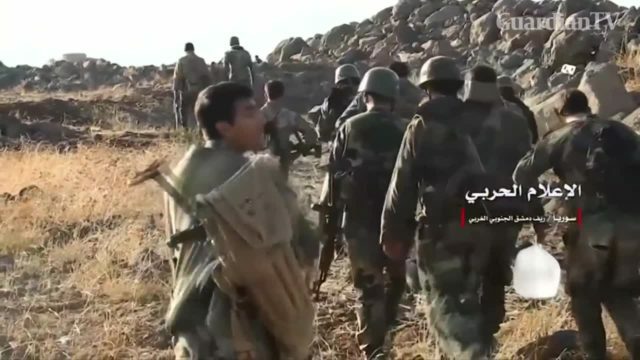 Syrian army forces clash with rebels southwest of Damascus. 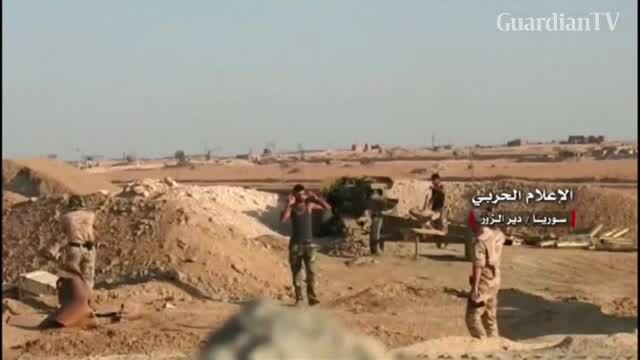 Syrian army targets Nusra front group in Aleppo province. 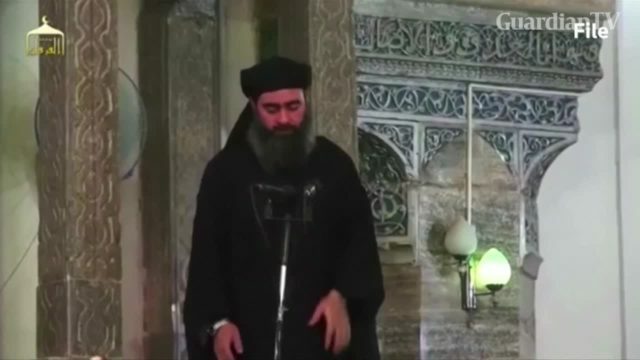 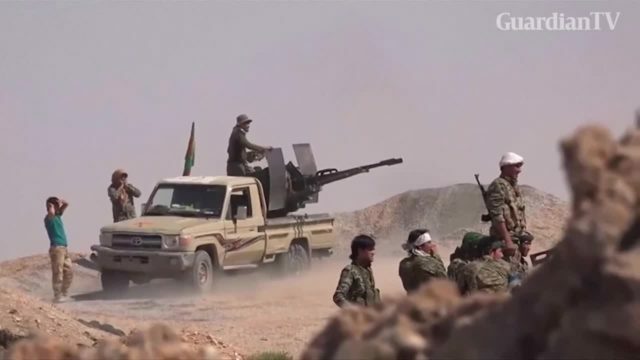 Islamic State leader Abu Bakr al-Baghdadi was in the town of Albu Kamal as the Syrian Army laid siege to it, according to a news service run by Syrian ally Hezbollah. 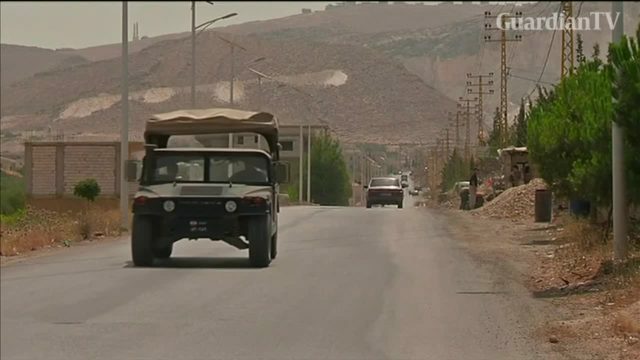 Syrian army and allies secure road after IS attack in Deir al-Zor -Hezbollah. 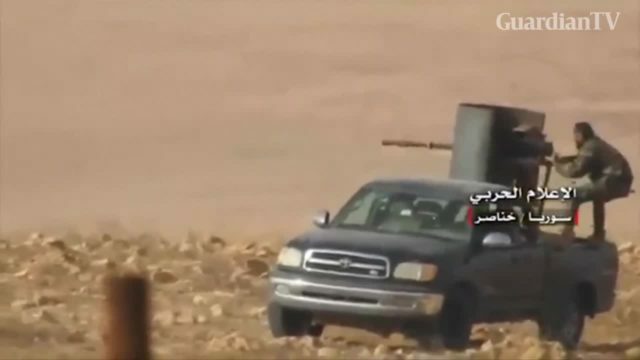 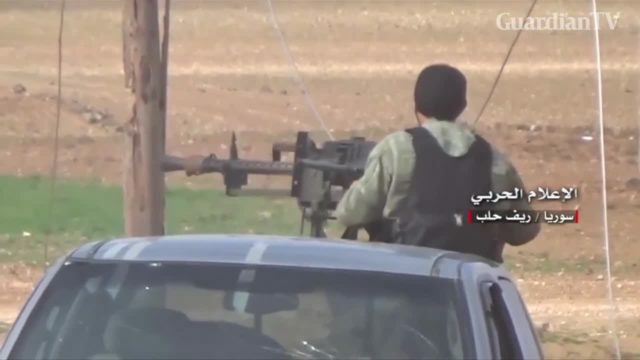 Syrian army targets Nusra front group on Syrian-Lebanese border - military handout. 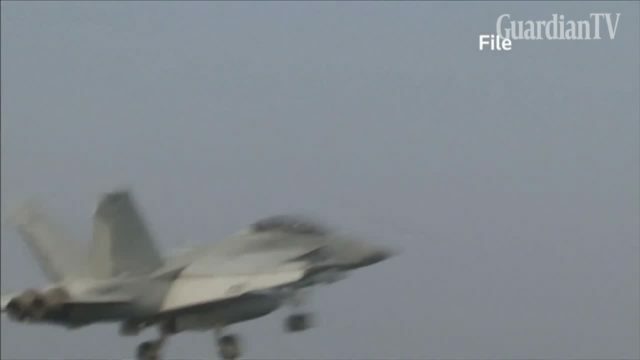 A U.S. warplane shoots down a Syrian army jet in the southern Raqqa countryside in the first such incident since the start of the conflict in 2011.